Humor has long been considered one of the most effective tools to judge the quality of any relationship. If there is laughter present you can assume that the relationship is a healthy one. When the laughter ceases you can be quite certain that the relationship is on the down slide. This laughter barometer can be applied to any relationship at home, at work and at play. Laughter means that you’re having fun and fun means that things are going well.. Take a look at the relationships around you. Do the couples laugh a lot together? 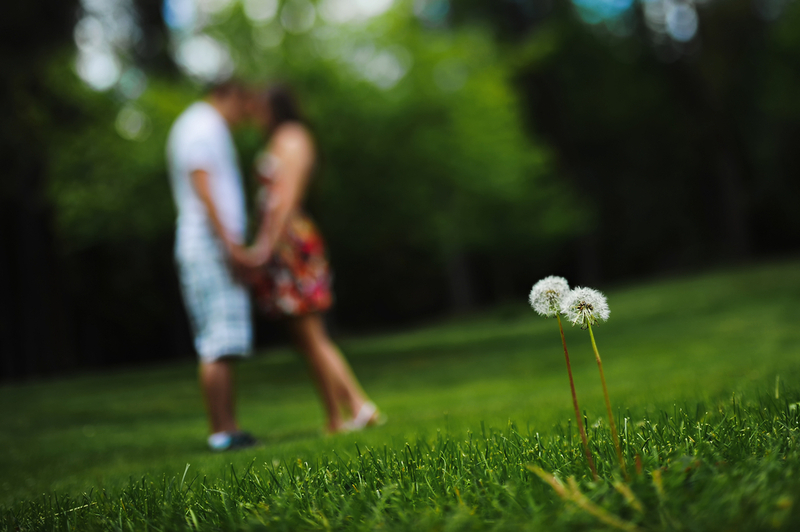 Has the laughter stopped in some of your relationships? Here are a few ideas you can use to make certain that laughter remains an ever present reality in your relationships thus ensuring their quality and endurance. Remember introducing humor to previously humorless relationships might take time but the results will be worth the effort. Start slowly by working on your own fun loving, cheery disposition. Laughter and humor are contagious so it won’t be long before others catch the bug. * Remember that a sense of humor is learned, not inherited. * Commit to becoming a humor hound. Look for humor everywhere. When something strikes you funny enjoy it. Let the laughter flow. After the funny event has passed recall it and enjoy it and laugh again. 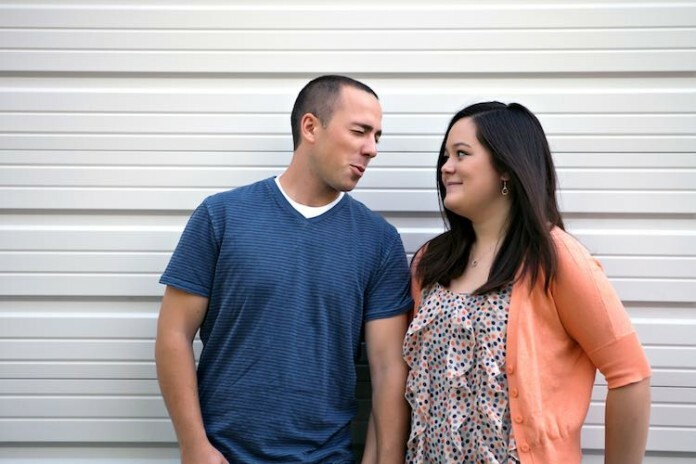 * Begin to cultivate an atmosphere of humor and laughter in your relationships. Try to enjoy and share humor as often as you can. * If you don ‘t laugh as much as you used to and want to correct the situation start associating with humorous, fun loving people and avoid the downers. * Learn to laugh at yourself. If you don’t, you leave the job to others. * Look for funny items in your newspaper and cut them out and share them. I recall reading the want ads one night and discovered this gem : ” The successful applicant should have 203 years experience.” Obviously the writer meant to say 2 or 3 years experience. I immediately cut it out and placed it in my collection for future use. * Encourage others to share their humor. Listen and appreciate it when they do. When someone sees that you have enjoyed their humorous contribution they will be eager to continue sharing. * In my full day humor workshops I always ask the participants to break up into groups and begin sharing the funniest thing that has ever happened to them. The laughter that this simple activity generates is a joy to behold. Try this will your friends sometime. * Collect cartoons and jokes and put them on display on the fridge or the bulletin board. Make sure to avoid racist, sexist or filthy humor. The is plenty of good clean humor to go around without resorting to these. Remember that there is a difference between dirty and earthy humor. I personally like earthy humor. I don’t appreciate dirty material. * Watch comedy movies and television programs as often a possible. * Use humor to neutralize conflict in your relationships. When things get tense use self deprecating humor to lighten things up. I remember one evening having an argument with my wife, Carol. In the heat of the moment she said something totally out of character. She said something hurtful. In my surprise I looked at her and said, ” Carol, when you say things like that you stoop to my level.” She started to laugh and so did I. It wasn’t long before things were back to normal. 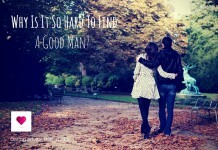 RELATED: Why Is It So Hard To Find A Good Man? Good luck on your journey to HA HA Land. Mike Moore is an international speaker on Humor and Stress Management, Humor in the Workplace, and Humor and Relationships. His articles and cartoons have appeared in publications throughout Canada and the USA.